Travel back in time on this fun and fascinating road trip! Make stops along famous historic routes, explore antiques and collectibles around every bend, experience unique dining, visit sites that inspire and get creative with "make it and take it" projects. 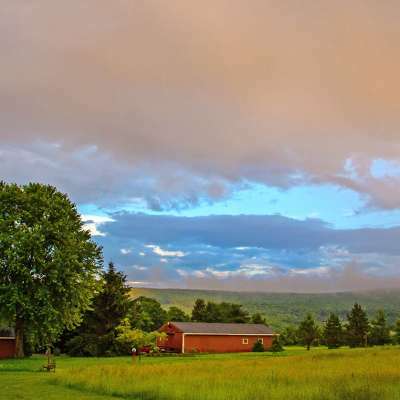 It&apos;s a time capsule of a good time in the Laurel Highlands! Shop for vintage candies and goods as you enjoy a taste of days gone by with a stop at the Old General Store. 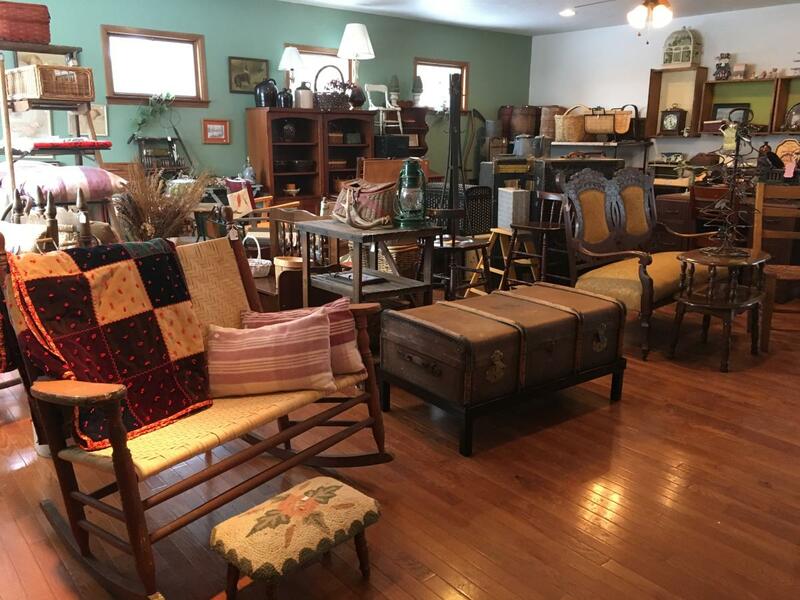 Shop for fine furniture and goods at The Silver Penny Vintage Shop, located along the historic Glades Pike. Pull up a seat and chow down on homestyle cooking at Brady&apos;s Restaurant. You&apos;ll love the use of antiques throughout the decor! Shop until you drop at the Lenox Warehouse in Mount Pleasant. Just next door to Lenox, visit celebrated glass artist Peter O&apos;Rourke at O&apos;Rourke Glass. 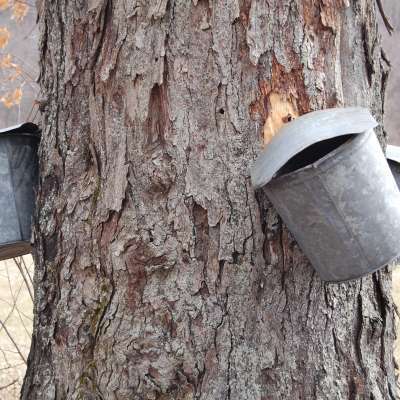 Learn about the history of distilling and tour and explore a Mennonite homestead at West Overton Village and Museum. Enjoy dinner in a garden setting at Nino&apos;s Restaurant. Wander to your heart&apos;s content among the unique and interesting displays at Ligonier Fleatique. Shop everything from home decor, woodworking, leathers, furniture, jewelry, candles, sewing, quilting and so much more at Farmhouse Charm. Learn a unique coast-to-coast transportation story told through an inspiring orientation film and cool exhibits of super-sized architecture and Highway artifacts at the Lincoln Highway Experience. Explore shopping and dining on your own in the charming town of Ligonier. Roll up your shirt sleeves and get creative with Sonia at Junk Monkey Paint Company. Visit the Compass Inn Museum, a historic stagecoach stop along the Lincoln Highway. Enjoy a slice of afternoon pie at the famed Original Pie Shoppe. 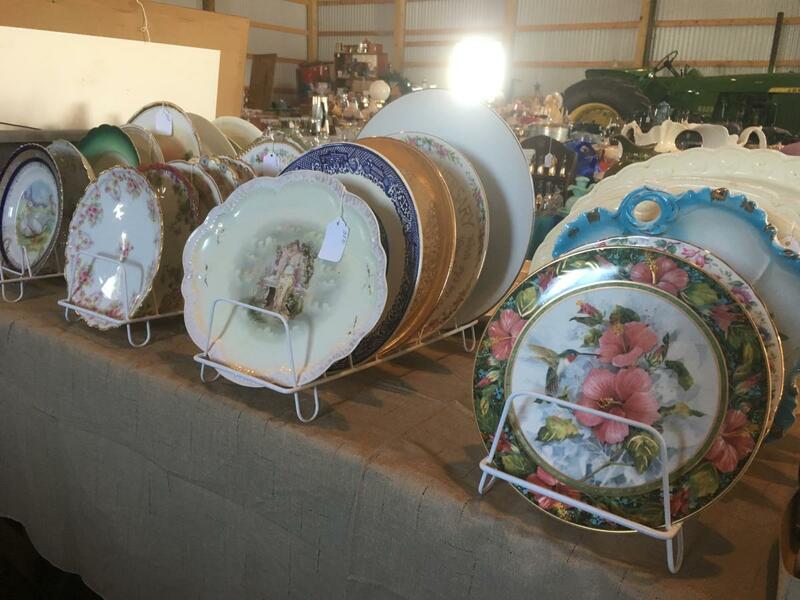 Specializing in early primitives, stoneware, advertising, treenware, vintage holiday and a large selection of furniture, the Laughlintown Antique Mall is a must-stop shop! After unloading your goodies and freshening up, enjoy dinner with friends at the Ligonier Country Inn. 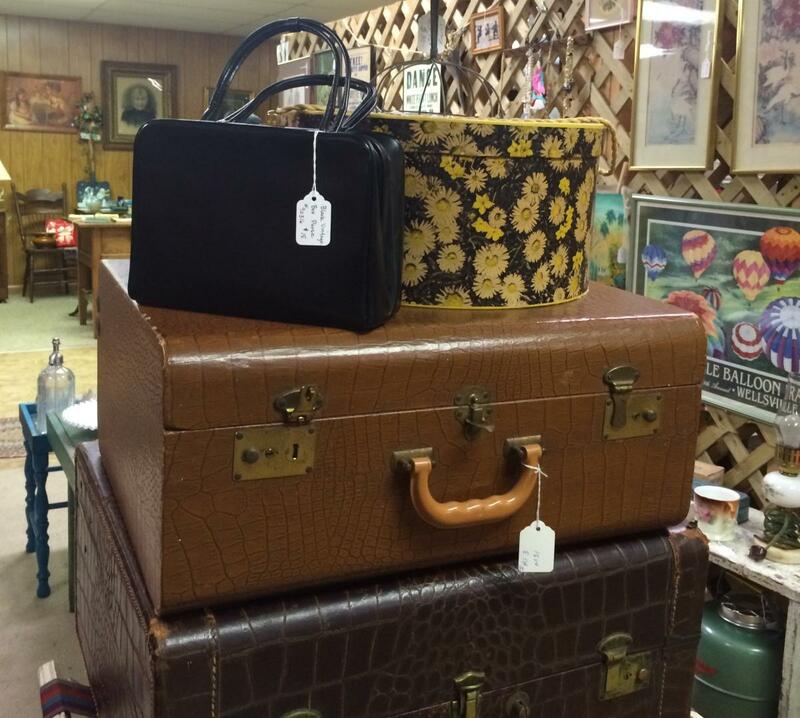 Start out the day right at Route 30 Antiques, a well-stocked antique mall. You never know what you&apos;re going to find at Henry Antiques and Flea Market. Enjoy exploring and finding the perfect collectible in their antique-packed barn. 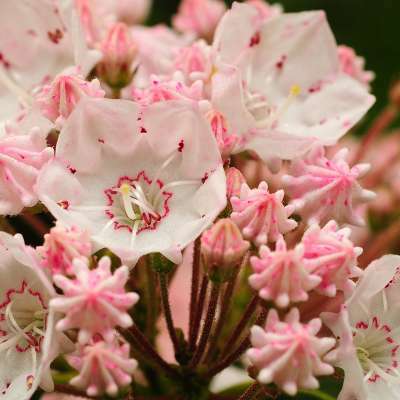 Visit Somerset Galleries and browse its great variety of goods. 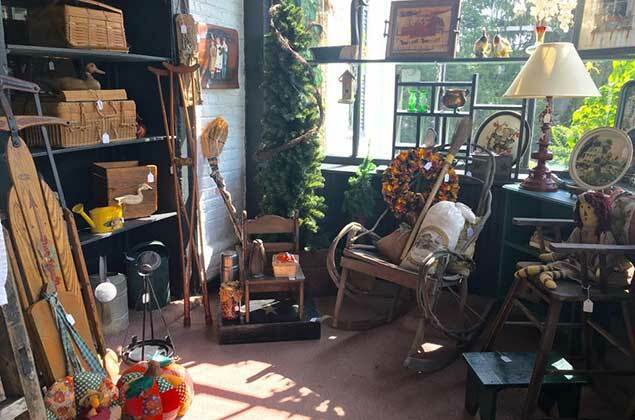 Sugar Grove Antiques is home to more than 40 unique vendors selling their wares, including primitive antiques and collectibles, vintage jewelry, specialty home decor and the largest selection of loose leaf teas and culinary herbs. Shopping, entertainment and ice cream is the experience shared at Rockwood Mill Shoppes and Opera House. Did we mention a historically-preserved opera house is where you will enjoy live entertainment? The Somerset Historical Center, a 150-acre rural history museum, preserves the history of life in rural southwestern Pennsylvania from the times of the region&apos;s first farmers to the present day through exhibits, workshops and educational programs. You are invited to come by and enjoy the refurbished furniture, home goods, antiques, rare finds and local artisan crafts at 1806 Uniques and Antiques. Feast on a delicious meal at Wine Spectator award-winning Green Gables Restaurant, which offers fine dining in a rustic, artistic setting complete with antiques, fireplaces, statuary and sylvan views. Plan a visit to the Connellsville Canteen and Cafe, an interactive and educational stop featuring a World War II Museum and a 25-by-50-foot HO Scale Model Railroad. In case you missed out on any goodies along your trip, stop by the area&apos;s largest antique and craft mall at Yesterday&apos;s Today Antique and Craft Mall. Local favorite Bittersweet Cafe serves up delicious food featuring locally-raised grass-fed meats, free range chickens and eggs and farm fresh produce, some of which grows right in their gardens. Save some time for shopping in the adjoining Bittersweet Antiques. Arrive at Fort Necessity National Battlefield, the site of the first battle of the French and Indian War. 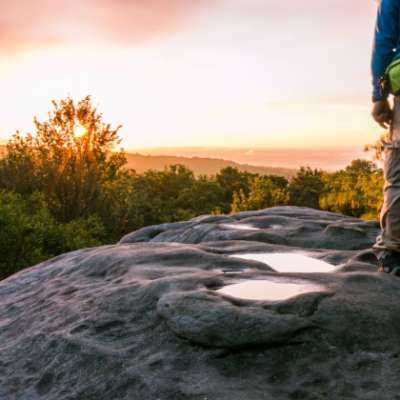 This national park site includes Washington&apos;s Tavern, Braddock&apos;s Grave and Jumonville Glen. The ultimate stop in historic lodging and dining, the Summit Inn Resort is one of the last remaining grand porch hotels in the country and offers some of the best food and views in the entire region.